Welcome to the City of Memphis and Shelby County Community Redevelopment Agency (CRA). The CRA works with communities to address blight and provide affordable housing through the use of the Tax Increment Financing (TIF) tool. We work with community residents, business owners, and other stakeholders to determine community priorities and potential projects in TIF areas as designated by the Memphis City Council and Shelby County Commission. The two active community-based TIF districts are the Uptown TIF (which includes portions of Uptown, Smokey City, Bickford, New Chicago, Mud Island, the Pinch, and the Medical District neighborhoods in North Memphis) and the Binghampton TIF. 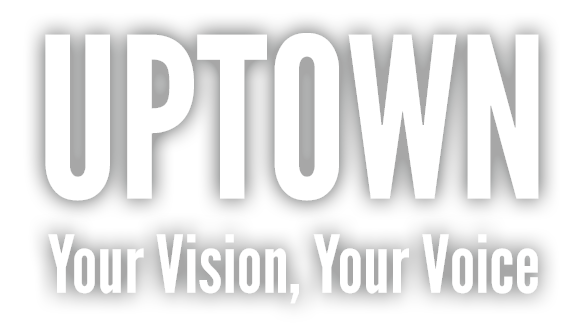 For the Uptown Community TIF, the CRA has selected an Uptown Community Advisory Committee to help guide the Uptown Plan project. The members are: Andrea Curry, Alan Higdon, Valerie Peavy, Andre Jones, Mary Baker, Louisa Shephard, Damonic Davis, Williams Brack, Bryan Smith, Bobby White and Ricky Floyd. The CRA is currently receiving applications from neighborhood residents and stakeholders to serve on the Binghampton Community Advisory Committee. Please contact us to apply to serve! Learn more about the Uptown TIF area by viewing the existing conditions map (see plan for legal boundaries).